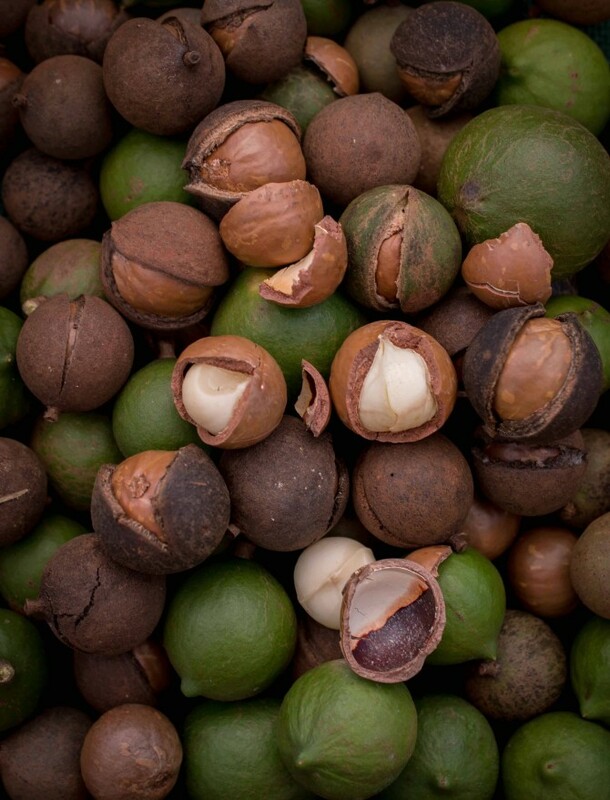 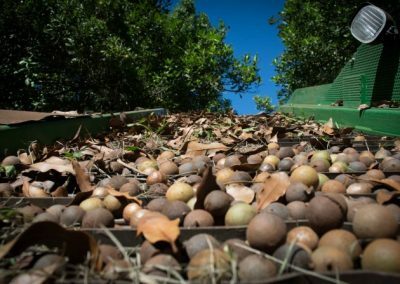 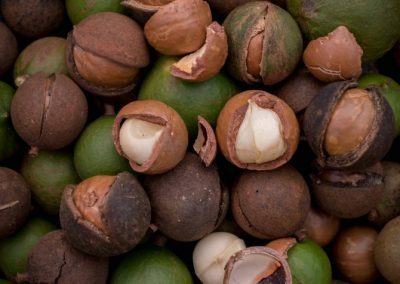 Macadamias represent the very essence of Australia and this little native Australian nut has become a global success story. 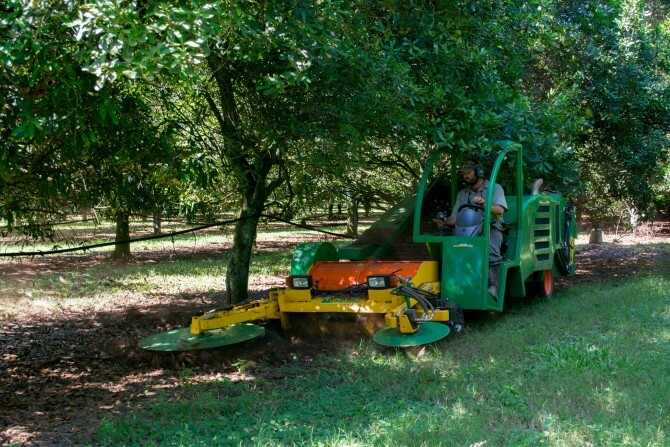 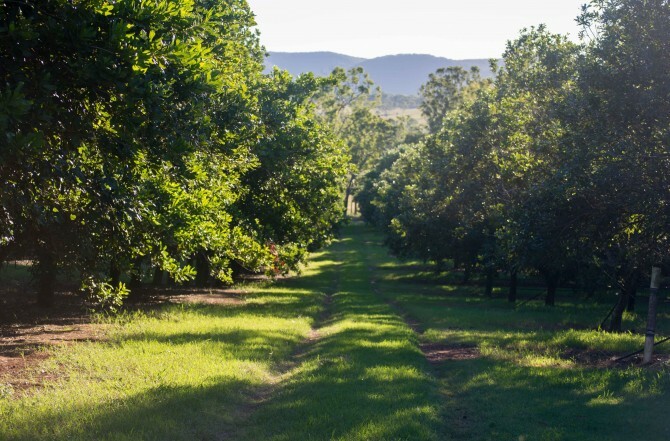 This month we visited Falkirk Farm, a beautiful macadamia orchard in Lower Wonga, Queensland. James & Aimee Thomas and their four young boys came from a background in cotton and moved to the region in search of a new adventure. 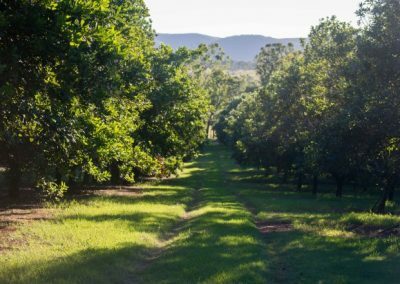 The 10,000 tree orchard isn’t organic, but James & Aimee are focused on soil health and are keen to enhance the biology of their soil.